Claremore Ladies, You’re Invited to a Girls Night Out! The District on Main is hosting one of their famous Girls Night Out events on Tuesday, June 26. They’ll have refreshments, giveaways, and tons of special deals throughout the store. 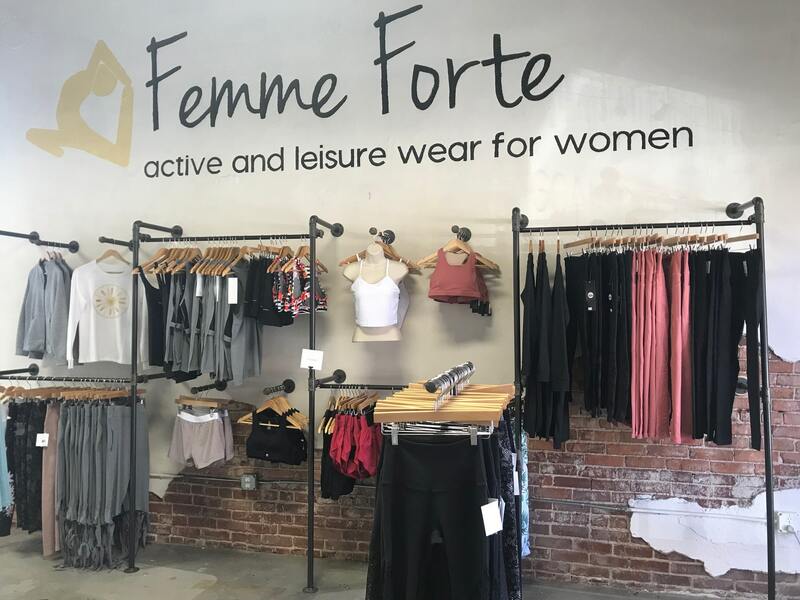 Stop by between 5:30p – 7:30p and see the latest in all the hot brands at The District on Main, located at 406 W. Will Rogers Blvd. in historic downtown Claremore. They’ve got apparel, accessories, home goods, and gifts for every occasion! Previous articleRSU in Claremore Offers Tons of Softball Camp Opportunities! Get a Personalized Brighton Bag in Claremore! 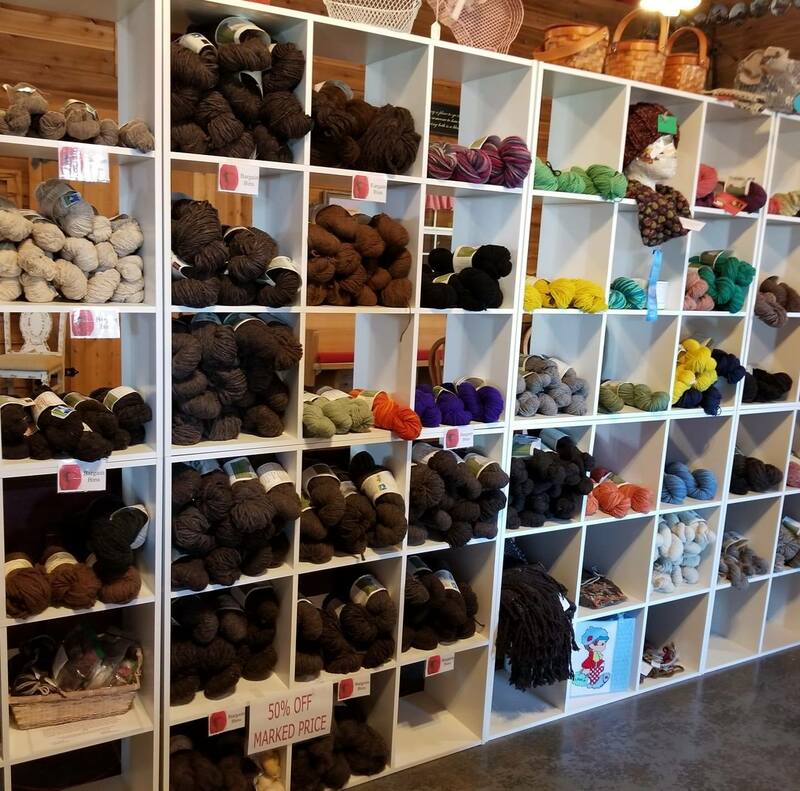 Gaywool Dye Headquarters is Right Here in Claremore! Last-Minute Gift Ideas in Claremore! Win a $50 Gift Card to The District on Main in Claremore! All-Star Trophy: Your Claremore Gift Shop! Get a FREE Brighton Tote in Claremore! 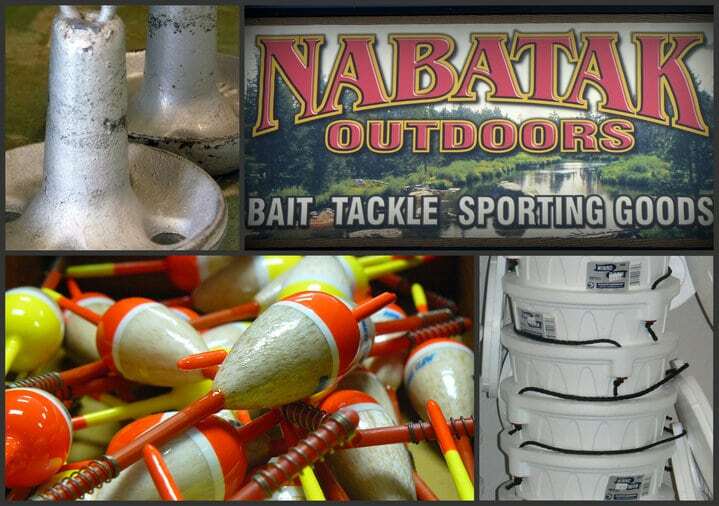 Huge Black Friday Savings at Nabatak in Claremore! Awesome Christmas Gift Idea in Claremore!